Bitcoin and IOTA are similar! That’s the general perception but they are not exactly same if you dig deeper. Bitcoin works with Blockchain while IOTA works with Tangle. What is the difference between Bitcoin – IOTA and Tangle – Blockchain? 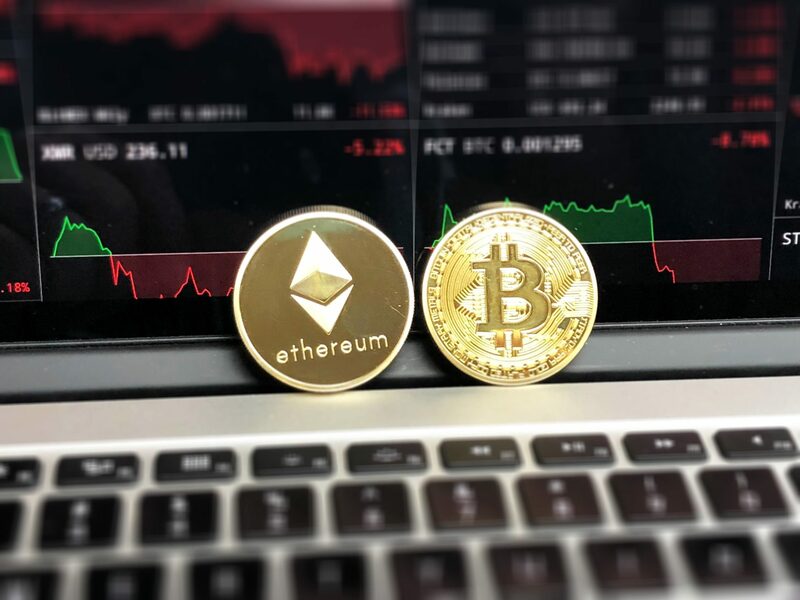 Let us give you a brief explaining of these terms and make you are more comfortable with daily Crypto-currency terminology. IOTA, a micro-transaction cryptotoken is said to be designed for the Internet-of-Things (IoT). Blockchain is great, but it has its own problems – like the fact it’s hard to scale up, since there’s so much information stored on the ledger. There are various ways to address this. One is the Tangle, pioneered by Iota, which – if you really want to know – is a form of Directed Acyclic Graph (DAG). It’s less of a block-chain than a block-braid, and is one lightweight, scalable approach that circumvents some of the blockchain’s limitations whilst still allowing for peer-to-peer transfers of information. The IOTA project proposes an ambitious goal: Generating a series of IoT applications and make it through the Tangle, the main innovation behind IOTA. In Layman’s terms, you cannot start at one vertex and eventually loop back to that same vertex via a sequence of edges (connections). And also, Miners are not rewarded. First, Iota uses a newly developed platform called TANGLE which removes “miners” as entities and speeds up the transaction process. The growth of the network depends only and proportionally to the numbers of the new users. Also, Iota has fixed money supply without inflationary cost. Iota does not have transaction fees and solves problems faster such as network delays, unlike bitcoin. Tangle is defined by themselves (in their own Whitepaper) as a ledger distributed that is scalable, light and makes possible the transfer of value without anything in return ,unlike miners in Blockchain. This being said, it is expected IOTA to make transactions easier by involving objects that have sensors. For example, IOTA – enabled vending machine, without the transaction costs of Bitcoin. 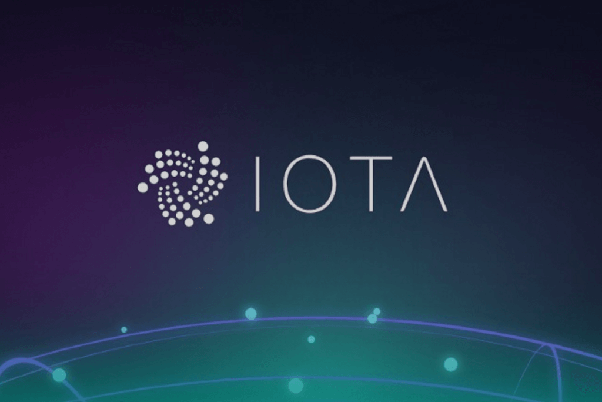 The IOTA tokens are called MIOTA and they are in a high demand these few weeks because of the announcement IOTA made where they stated that IOTA Foundation has joined companies like Microsoft, to work on a new decentralized data marketplace. Using the TANGLE platforms, IOTA does not rely on miners as I said, instead, blocks are created automatically with every new transaction. Of course, IOTA will face its ups and downs but no doubt is a force to be taken into consideration. It has positioned itself to become the first digital Cryptocurrency for practical, everyday use. Over the coming months and years, we can expect greater evolution of the technology to include more forms of blockchains that aren’t blockchains. If you had to understand Tangle vs Blockchain, think of it like this. The Blockchain groups transactions together and confirms them all at once on the ledger. Mining: While Bitcoin transactions are largely validated by super huge mining pools, IOTA requires user making transaction to validate two transactions and thus reducing any chance of centralization of mining power.Though, the decentralized protocol in IOTA is still has not been released. Transaction Fees: Bitcoin transactions as of this date requires a exuberant amount which is getting increased exponentially making it inviable for a large section of society. As of now, one Bitcoin transaction costs as much as 26$ which was 20$ just some days before. Compare this to IOTA, which requires no transaction fees and one can transfer an amount as little as 1 IOTA. Network requirements: Bitcoin transactions are added on the main Blockchain whereas IOTA transactions can happen off network and can connect to main network (tangle) later. These are some of the main differences between Blockchain based Bitcoin protocol and tangle based IOTA protocol. These points are highly abstracted and would suggest to read the white-paper to get better understanding.